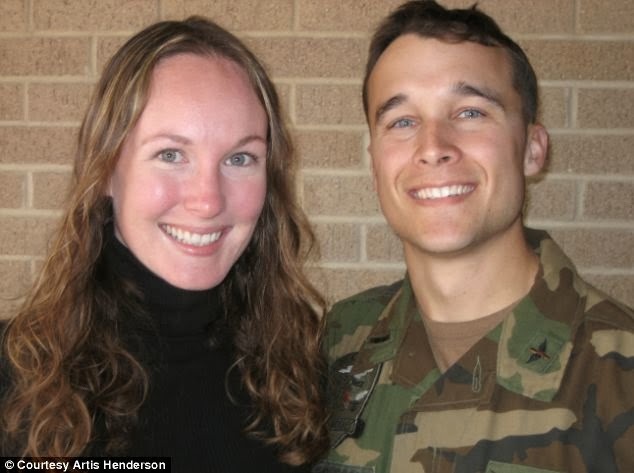 Henderson participated in Hope’s grief counseling and support groups after the death of her young military husband. She credits Hope for helping her through the grieving process. 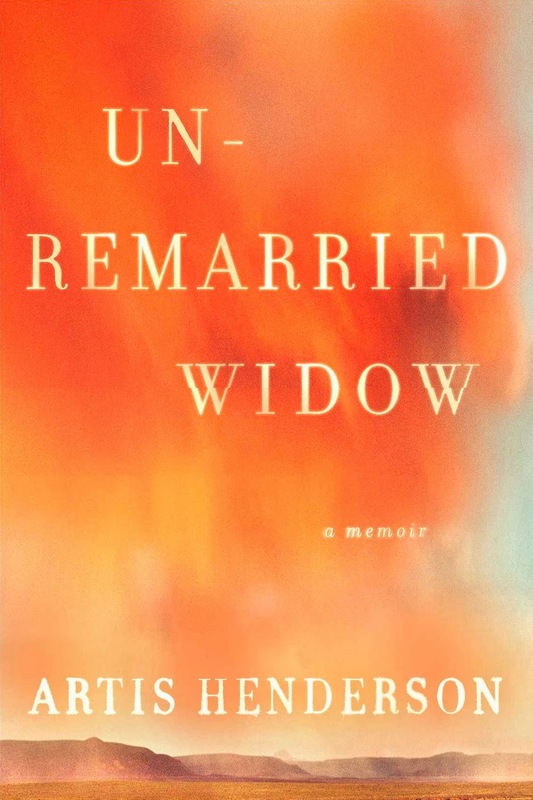 The narrative unfurls into a powerful look at mourning as a military wife. Henderson documents her loss in unsparing detail, from the investigation into the fatal helicopter crash to the funeral to the distinctive, sometimes contentious, bonds that form between bereaved spouses. In a heartbreaking bit of symmetry, Henderson lost her own father at 5 years old when a flight they took together crashed. Her husband’s death provides her with a new lens through which to view her mother, with whom she now shares the fate of young widowhood. Her work has appeared in The New York Times, Reader’s Digest and local Southwest Florida publication, Florida Weekly. Proceeds from the event will benefit Hope. 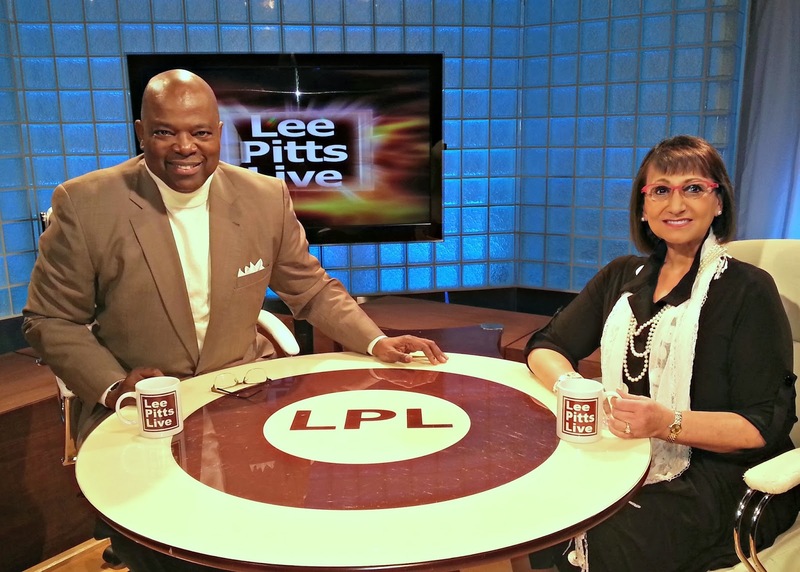 Samira K. Beckwith, president and CEO of Hope HealthCare Services, was named the first Person of the Year by Lee Pitts, host and executive producer of the award-winning “Lee Pitts Live,” the longest-running local television talk show in Southwest Florida. Beckwith’s recognition is the first Person of the Year designation awarded in the show’s 20-year history. Viewers can watch Pitts present the award to Beckwith during the show’s broadcast on Sunday, Jan. 12 at 8:30 a.m. on Fox 4. Beckwith didn't know about the award when she appeared in the studio to tape the program with Pitts in mid-December. Beckwith took the helm at Hope more than 20 years ago, expanding the organization’s base from serving fewer than 100 individuals a day in Fort Myers to a comprehensive health care organization caring for nearly 2,000 individuals daily. Hope now spans six counties with four state-of-the-art hospice houses, 1,100 employees, 1,200 volunteers, a dozen offices, and three Hope Care Centers where seniors can go during the day for activities, meals, care and companionship. Beckwith serves on the boards of the National Hospice and Palliative Care Organization, National PACE Association, National Hospice Foundation, and Florida Hospice and Palliative Care Association. She is vice chair of the National Coalition of Cancer Survivorship and is the founding president of the Florida PACE Association. Beckwith served as a state delegate to the White House Conference on Aging and was a governor’s appointee to the Long-Term Care Policy Advisory Council for Florida. Previously, Beckwith has been awarded the Ellis Island Medal of Honor, the Lifetime Achievement Award by the Stevie Awards for Women in Business, Distinguished Citizen of the Year by the Boy Scouts of America, and The Ohio State University Alumni Association’s Alumni Medalist Award, the organization’s highest honor. An author, educator and retired nurse practitioner with nearly three decades experience caring for dying veterans at the Bay Pines VA in Saint Petersburg, Florida. Seating is limited. RSVP before January 8 by calling (239) 938-9301.